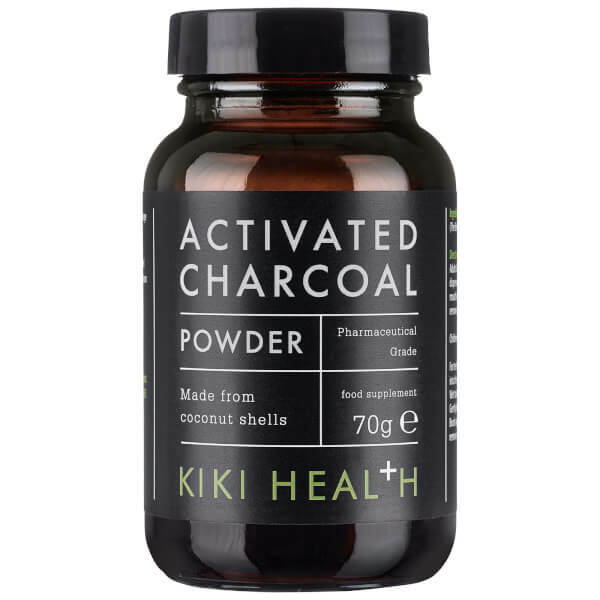 The KIKI Health Activated Charcoal Powder is a multi-tasking, pharmaceutical grade supplement that can be taken orally to help naturally whiten teeth or detoxify the digestive system; or used as a skincare component to absorb excess toxins. 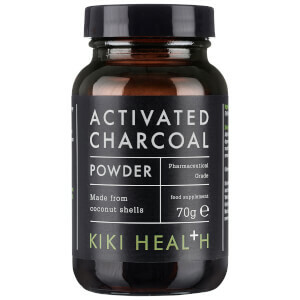 Sustainably derived from Coconut Shells that have been finely milled, the odourless Activated Charcoal Powder has been intensively purified to remove any contaminants for use as an active cosmetic ingredient. 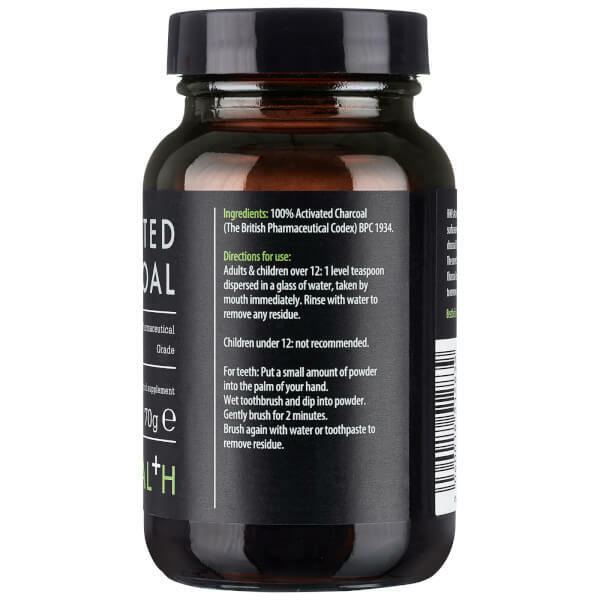 It acts as a natural solution to absorb unwanted substances; when used to brush teeth, it minimises the appearance of yellow tones and stains, and when taken mixed with water it helps alleviate symptoms of bloating and flatulence after eating. Suitable for vegetarians and vegans. 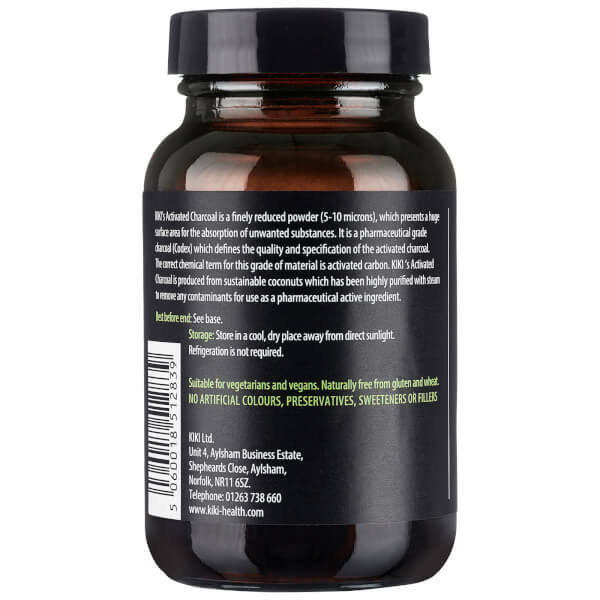 Free from gluten, wheat, artificial colours, preservatives, sweeteners and fillers.